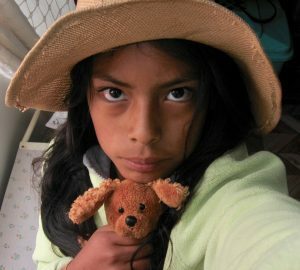 Niños del Sol is a children’s home in Peru where a group of children — all survivors of trauma, abuse and neglect — are being raised as a family. We’re not just sheltering orphans — we’re raising the leaders of tomorrow. 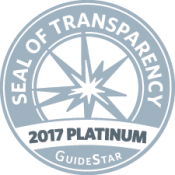 The video above gives a great overview of our history, our mission, and our kids. 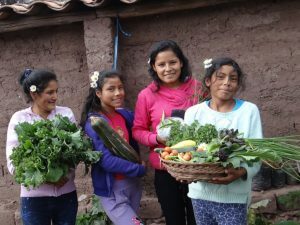 Ninos del Sol (formerly known as Casa de Milagros) is dedicated to nurturing the children in a family environment that features life skills, open hearts, yoga/wellness practices, organic food from local farms and their own garden, and lots of love..
Visit Us In The Sacred Valley! 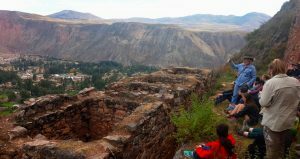 hikes, classes, meals, and more. Our kids are raised with love, by adults who know their names, their friends, their teachers. Our kids are constantly learning, through chores, yoga, music, academic enrichment, and community involvement. They all learned yoga, meditation, and organic gardening at an early age, and they all help and support each other. Our kids came to us alone in the world, orphaned or abandoned. Nearly all of them have been abused. Some have witnessed horrendous acts of violence. Not one child has ever arrived here with a single possession or toy. Our founder, Mama Kia, took them in and raised them with love, as a family. When Mama Kia died, the children were orphaned a second time and we lost most of our funding. We are working hard to rebuild Kia’s vision and provide the Niños with a joyful future. 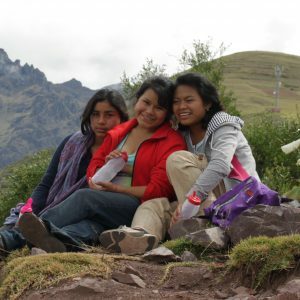 Our Niños are supported through University and trade academies. 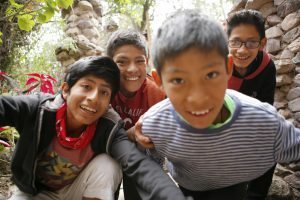 Our goal is to enable them to break the cycle of poverty in their families and build strong foundations so they can nurture and support the next generation of Peruvian children. 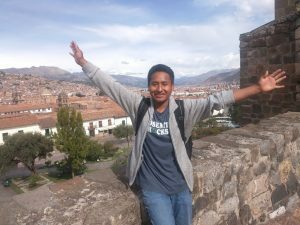 Our younger kids know that they can dare to dream big because they are seeing their older siblings succeed in college, and they hope they’ll be given the same opportunities. We are so proud of what these kids are accomplishing. It is nothing short of a miracle to see children who might have grown up illiterate and homeless succeeding in University and preparing themselves to give back to the next generation. Meet some of our college kids! Niños del Sol depends on donations for its survival. We receive no grants or government funding. This program is made possible by individual donors, most of whom give just $25 per month. 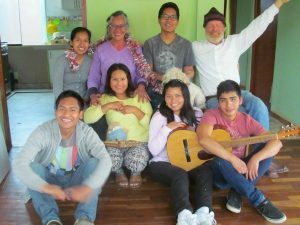 We are supported by a U.S. board that is a 501c3 charity, which sends every tax-deductible donation, minus our very minimal expenses, directly to Peru. Will you offer a small monthly donation to support these great kids? Prefer not to give monthly? Click here to visit our Paypal Giving page, where we can receive your donation with NO Paypal fees. Thank you! 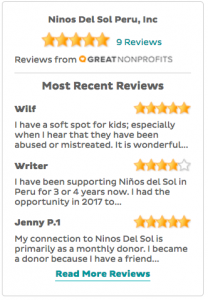 NINOS DEL SOL IS A 501(C)3 CHARITY, AND YOUR DONATIONS ARE TAX-DEDUCTIBLE IN THE UNITED STATES.